Get a Free Estimate and Price Quote from Cleveland Carpet Cleaning. 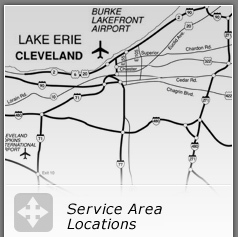 Call us at (216) 255-6905. As our customer, you can receive a non obligatory estimate via the following form. Please mention your name and valid e-mail address, so that our customer support representatives could respond to your inquest. 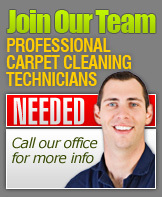 Get free price quotes when you hire our professional carpet cleaning services.